Thorsten and Konstantin from the Best Mountain Artists are professionals in mountain climbing and hiking tours. 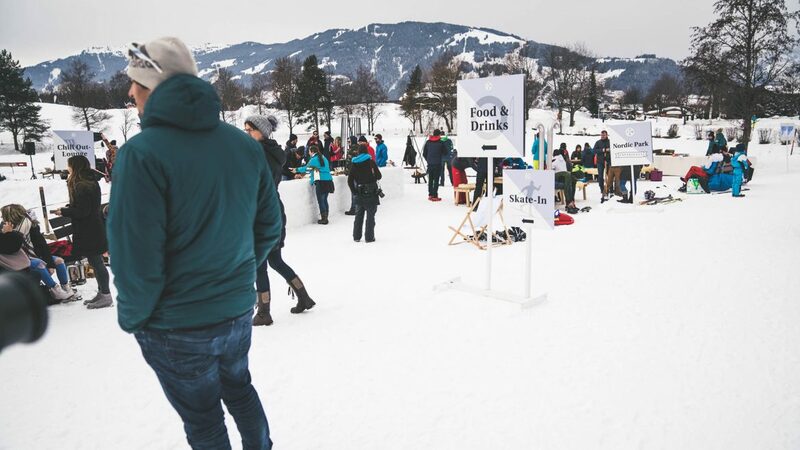 In winter, they had the opportunity to try out many different kinds of winter sports in Saalfelden-Leogang. The Best Mountain Artists already met in May for the spring, and in September for the autumn in Saalfelden-Leogang. 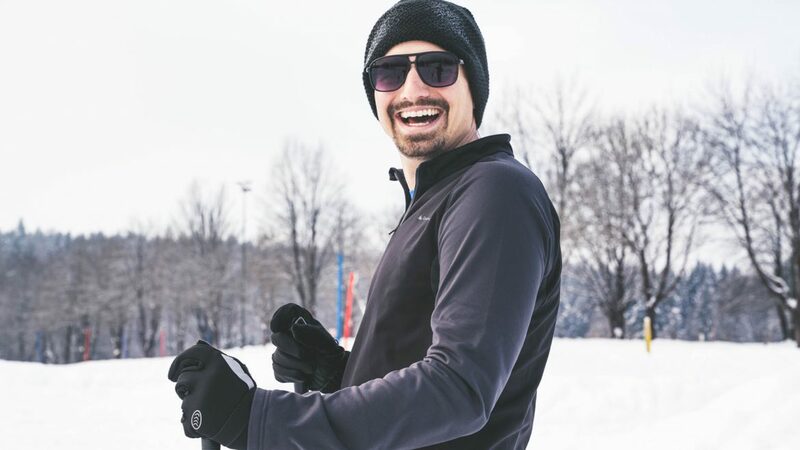 This time it took them in winter into the snow-covered region, to try out sports, getting fit and having fun. 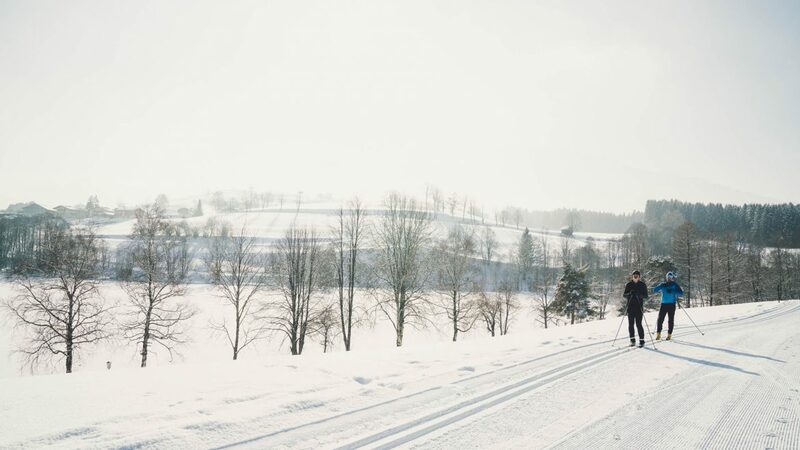 Here, Thorsten and Konstantin realised just how diverse this region is in the winter. 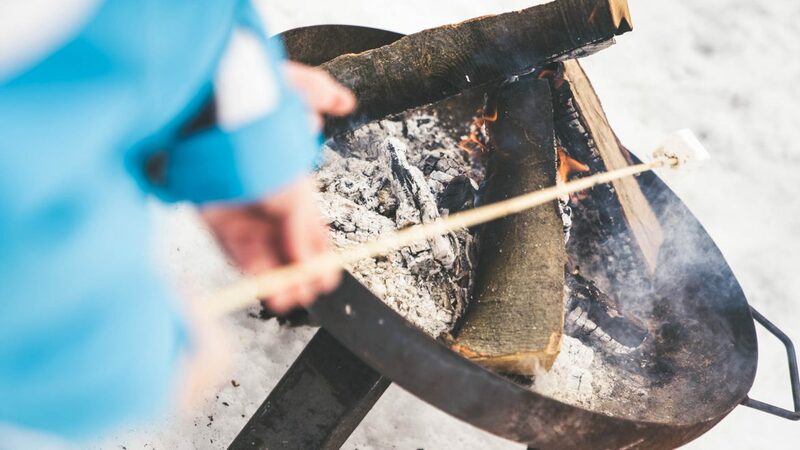 In addition to the typical sports among a real Nordic lifestyle, a pick-me-up also belongs here – with the best way being in the midst of nature around the campfire. In wintry temperatures, marshmallows are grilled on the camp fire. Energy reserves were replenished from the BBQ with local ingredients and typical Nordic delicacies. This event was the perfect ending for these two bloggers after three days of fun, hiking and sport in Saalfelden-Leogang.